Intro by Campsite... 'Freedom and nature all year round! 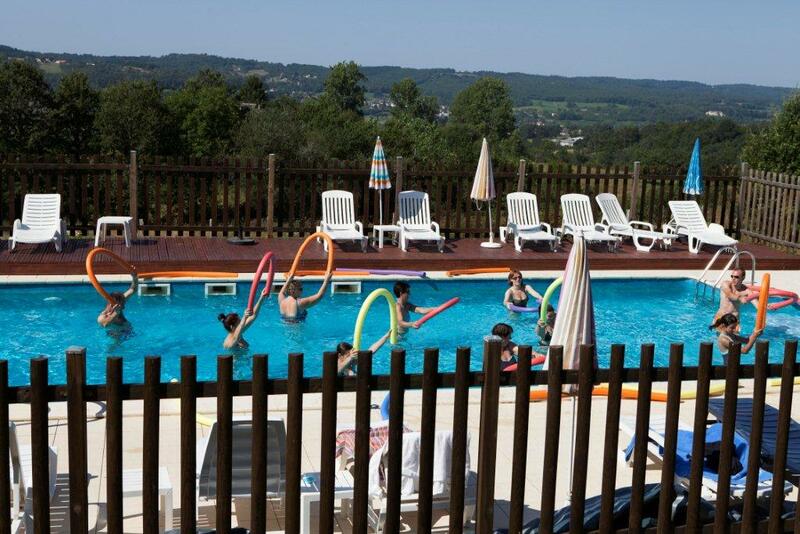 Enjoy a family holiday at the 3 star campsite La Garenne *** with heated pool, sauna and steam room Jacuzzi area, nestled in the heart of a natural shady oak offers summer and winter stays for a week or long weekend in rented accommodation of quality and comfort. Beautiful pitches for tents, caravans or camper vans.